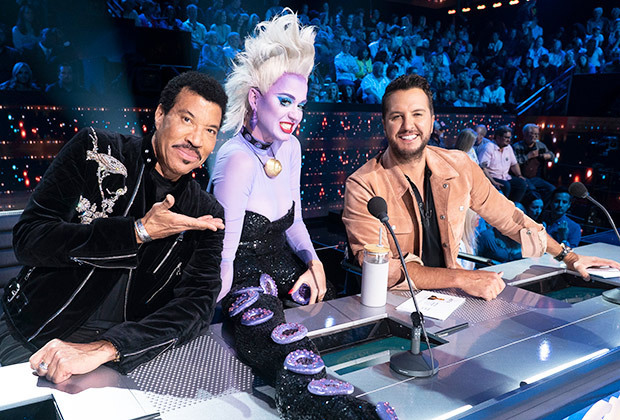 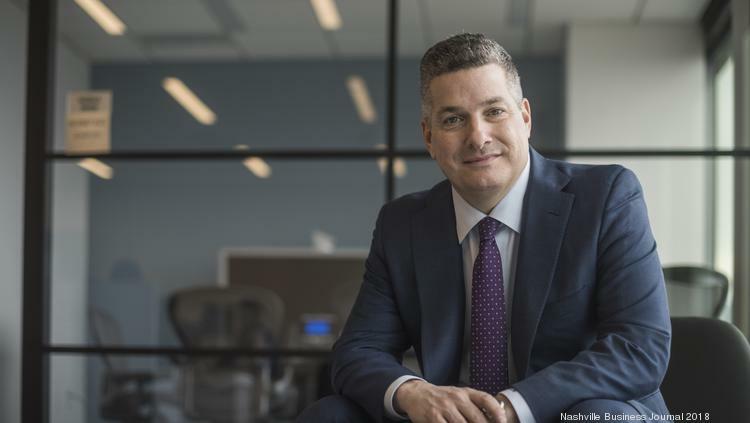 It's said Nashville country musician Chet Atkins once declared: "Do it again on the next verse and people think you meant it." 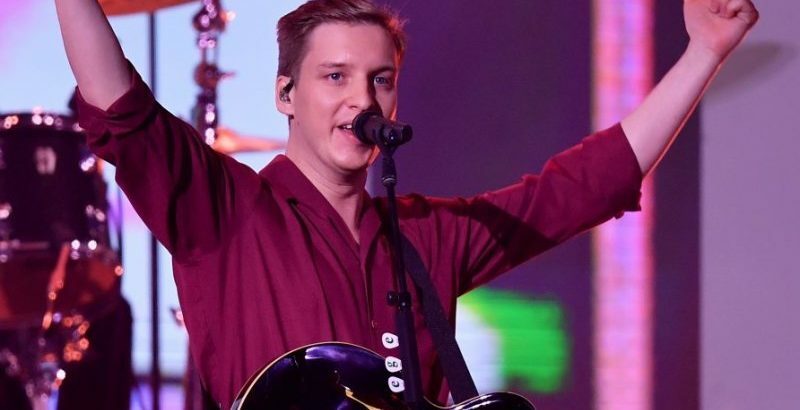 It certainly applies to the self-proclaimed "pop and roll" of young UK singer George Ezra. 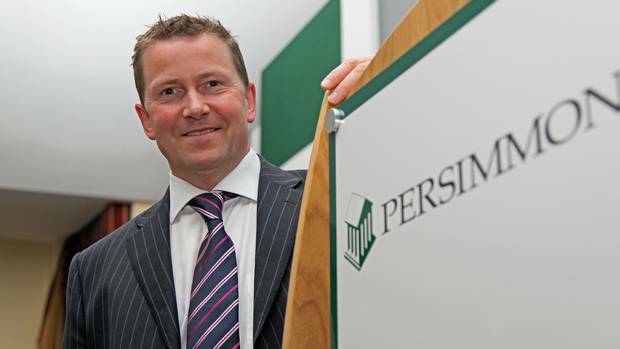 The housebuilder‎ Persimmon will on Tuesday confirm its acting chief executive in the role on a permanent basis as it seeks to move on from the pay row that has dogged the company for well over a year. 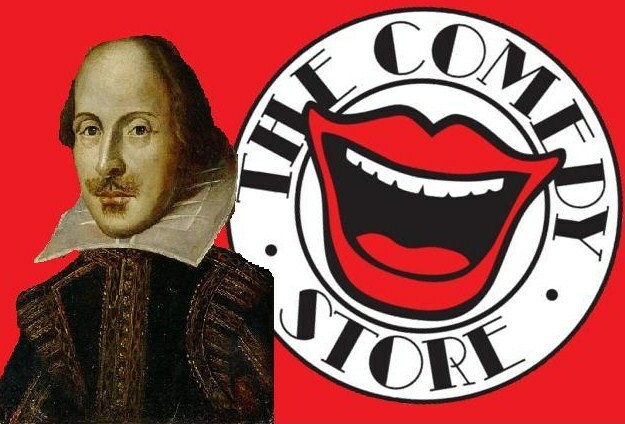 Lakespeare and Co. brings free Shakespeare to a wildly appreciative audience. 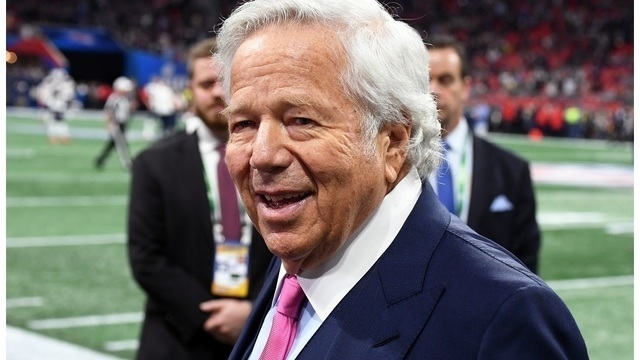 Florida prosecutors on Monday filed formal charges against Robert Kraft, the billionaire owner of the New England Patriots football team, and about two dozen other men for soliciting prostitution at massage parlors, authorities said on Monday. 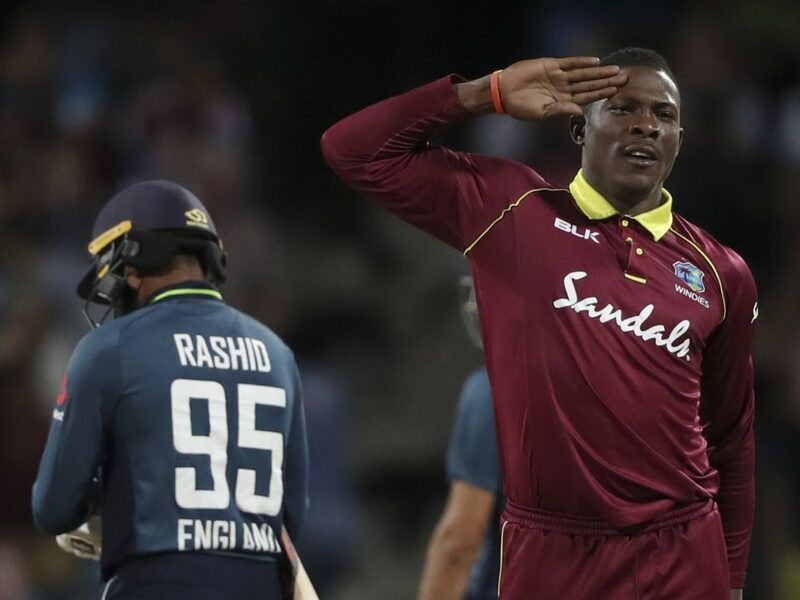 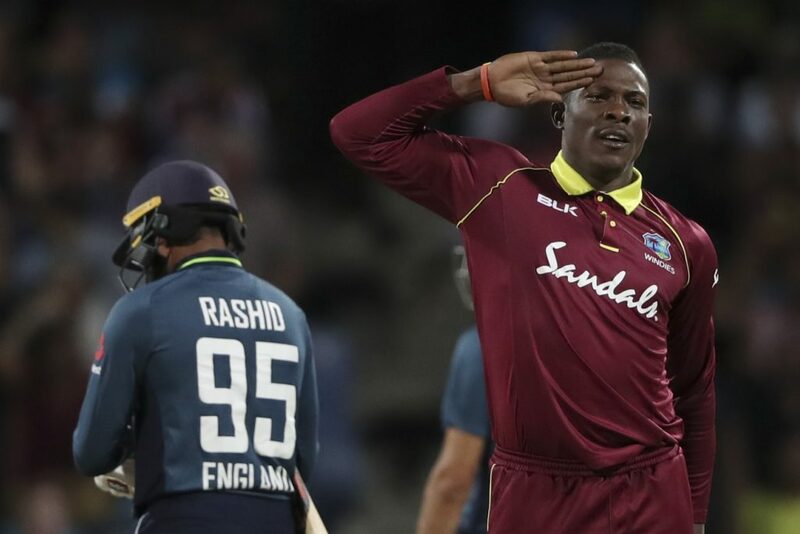 The third one-day international between West Indies and England was abandoned due to rain without a ball being bowled in Grenada on Monday. 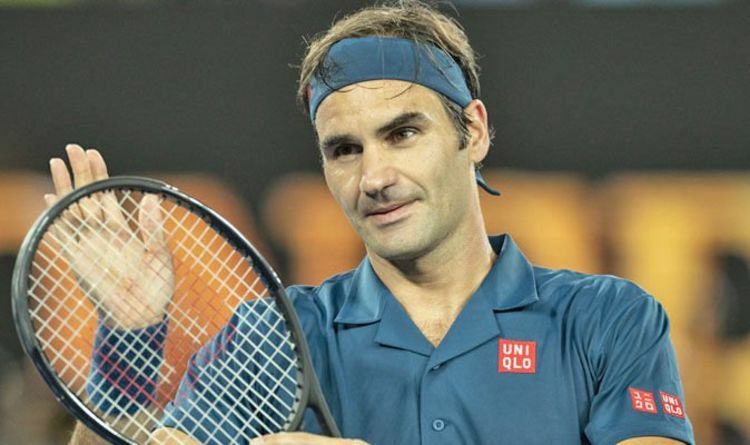 Roger Federer began his latest quest for a 100th ATP title with a battling 6-4 3-6 6-1 win over Philipp Kohlschreiber in the first round of the Dubai Duty Free Tennis Championships on Monday. 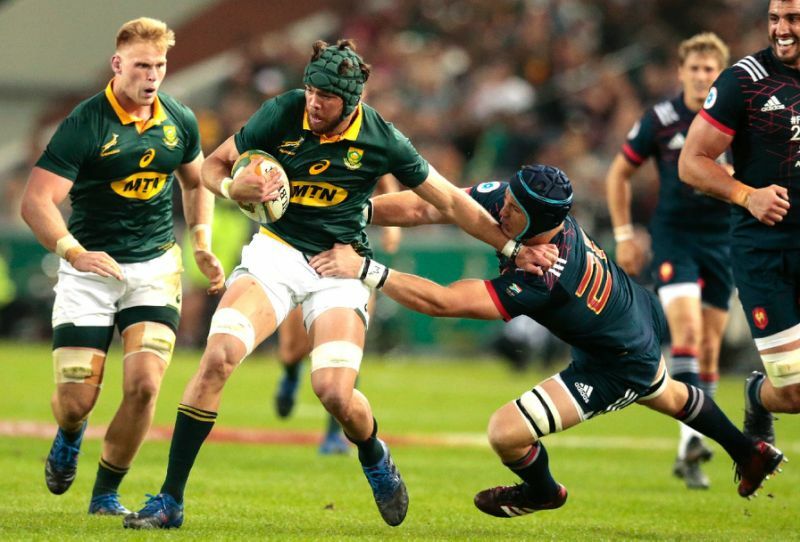 Lions captain Warren Whiteley has been ruled out for six to eight weeks with torn left pectoral muscle, another injury set-back for the Springbok loose-forward. 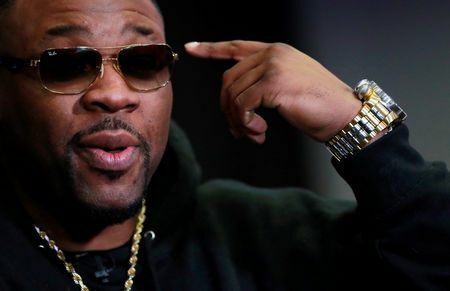 Heavyweight world champion Anthony Joshua warned American challenger Jarrell 'Big Baby' Miller on Monday that he would strip him of his soul and reconstruct his face at Madison Square Garden on June 1. 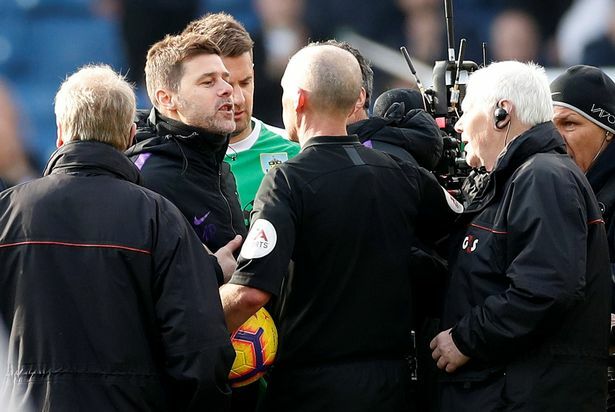 The English Football Association (FA) has charged Tottenham Hotspur manager Mauricio Pochettino with improper conduct for confronting the referee after Saturday's shock 2-1 Premier League defeat at Burnley.